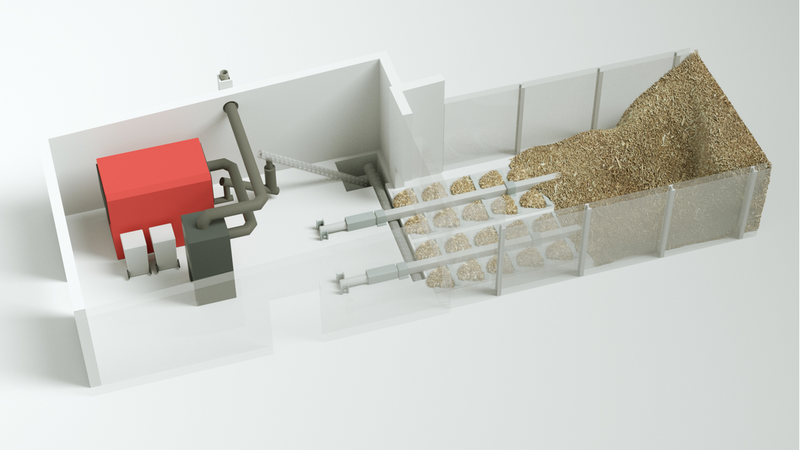 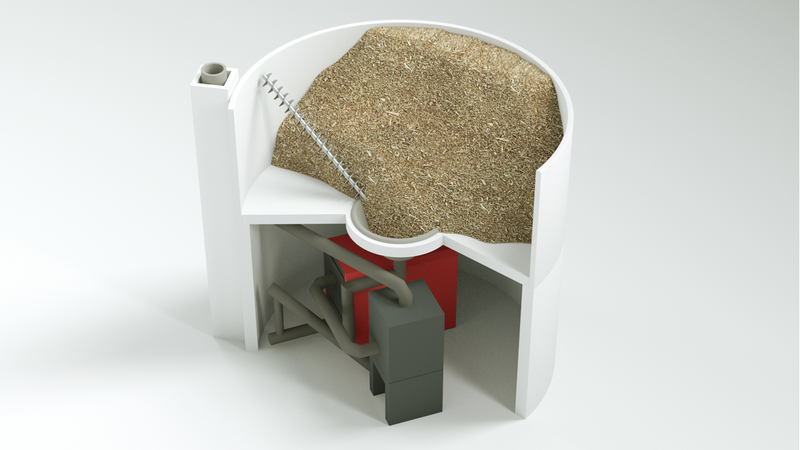 For the fuel supply for Nolting biomass-firng systems we offer several solutions, because in practice the way from the fuel silo to the firing can be very different. 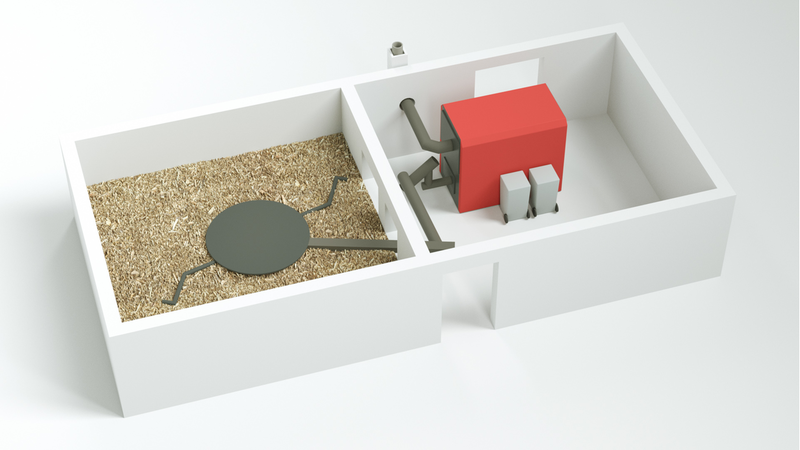 Depending on the type of fuel, on the distance between the silo and the boiler room different requirements are possible. 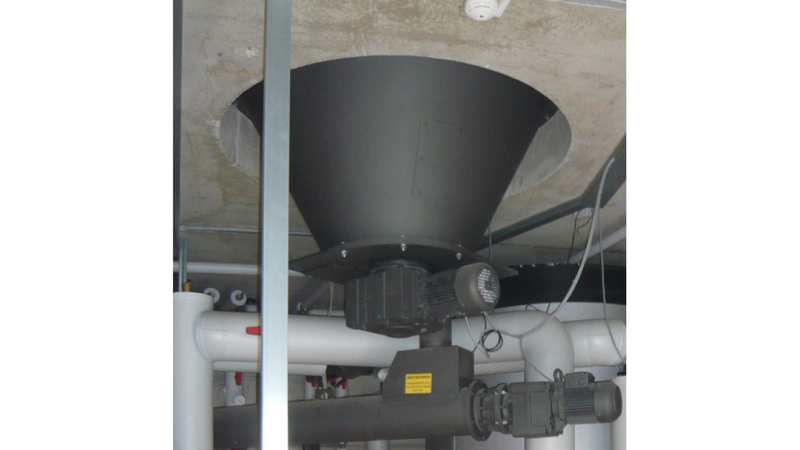 Our experienced staff supports you in the planning in order to provide you the best suitable solution.